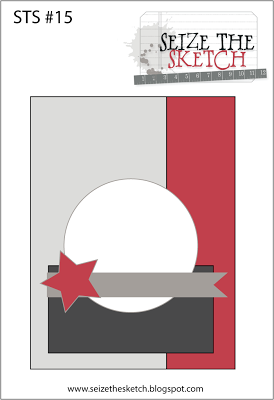 We'll be giving this card to our neighbor friend, Jimbo, who turns 65 next week. He's an avid sailor and just one of those people who truly loves life and always has a smile on his face. Hope he likes it! Sounds like it's perfect for him Lisa! It has a great rustic loving life look!! Cute card and perfect for someone who likes to sail. This is fabulous! 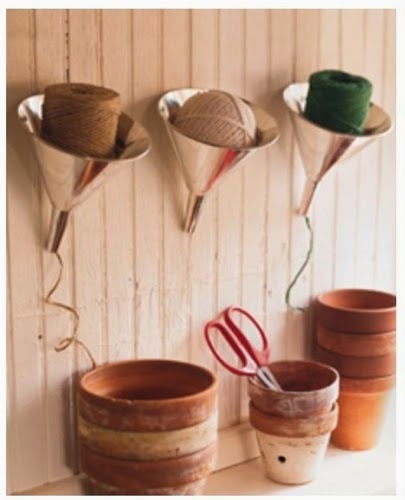 Love the rustic details and the embossed silver sentiment. Thanks for joining us at Seize the Sketch! Creative genius, Lisa! He will love it! I love this...such a fan of anything nautical! 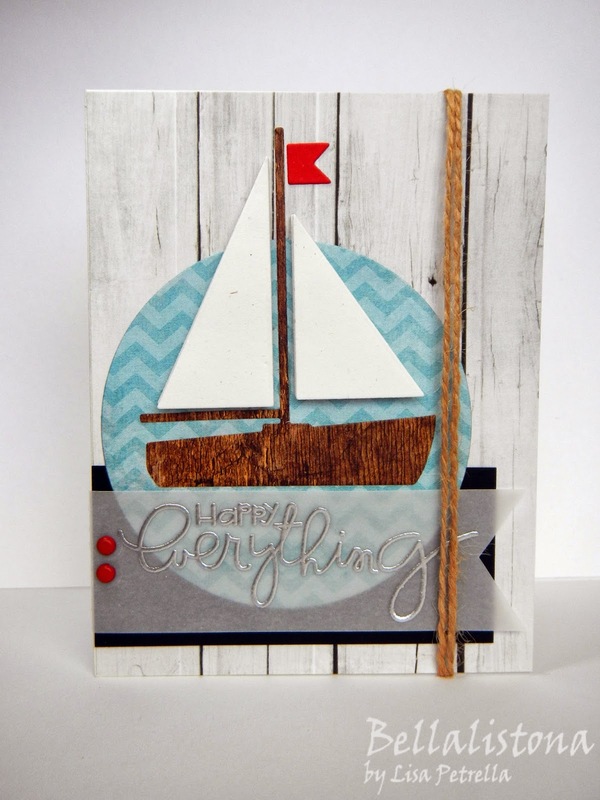 Great card, the sailboat is fantastic! The wood background is a perfect compliment, and the embossed sentiment gives it a nice festive look. What a perfect masculine card! 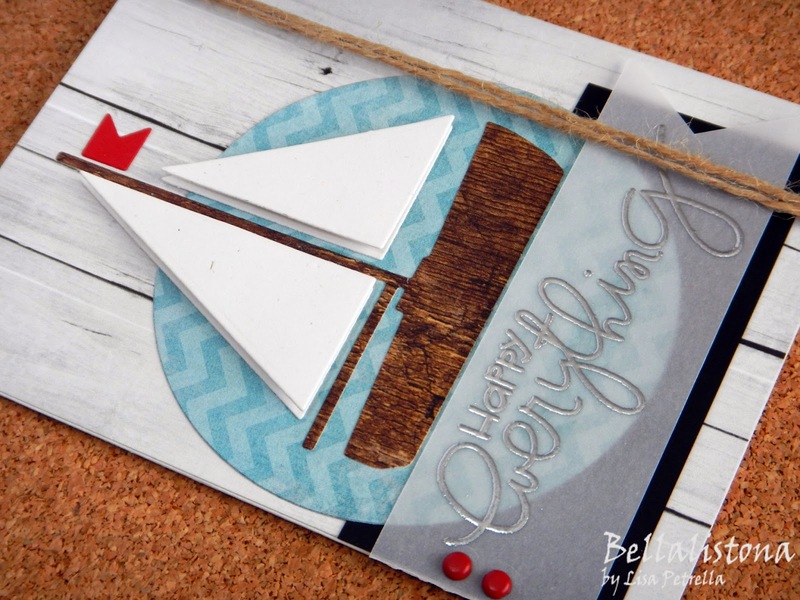 I LOVE the sailboat and rustic feel to your card!